Is This What We Want From Our State? Where are our priorities, Iowa? Two news stories that grabbed the headlines in Iowa last week leave me shaking my head and asking, is this really what we want from our state government? The first was news that the Iowa Office of the Long-Term Care Ombudsman has eliminated virtually all travel by its employees to nursing homes and assisted living centers across the state. The reason given was deep budget cuts forced on the agency by the Iowa Legislature this year. The agency operates on a state budget of $1.3 million, plus $400,000 from the federal government. Lawmakers cut the budget by about $500,000. The agency responded by eliminating travel, the biggest expense after salaries. Last fiscal year, employees made 5,000 visits to Iowa care facilities. This fiscal year, which began July 1, those visits won’t be made. The ombudsman’s staff won’t be meeting with residents of care centers and talking with their relatives. The ombudsman’s staff won’t be able to investigate complaints of abuse or neglect of these seniors in person. They won’t be able to provide training to workers in the care centers. A friend of mine, John Hale, is an advocate for senior citizens. His reaction to the budget cuts was blistering. “The Iowans charged with protecting the health, safety and rights of residents in Iowa nursing homes can no longer go to these places in person to thoroughly investigate complaints and fully advocate for residents,” Hale told the Des Moines Register. Iowans should be furious about this, too. Our state has one of the highest percentages of senior citizens. The 53,000 people who live in care centers are our parents, our aunts and uncles, our grandparents, and family friends. Even before the ombudsman’s budget was gutted, Iowa ranked last among the states in the percentage of nursing homes the ombudsman’s staff visited each quarter. Just 12 percent of nursing homes received a visit. Embarrassingly, the national average was 67 percent. This isn’t the only area of the state budget affecting vulnerable Iowans that suffered massive cuts from the Legislature this year. Funding was eliminated for public health programs for people diagnosed with epilepsy and for children with autism. Money was eliminated for programs that provided vision screenings in our schools and hearing aids for children (unlike many states, Iowa does not require health insurers to cover these costs). He is correct. State government has the money. The issue is how officials have chosen to use that money. Through actions by the Legislature, the state has 373 different tax credits, tax exemptions, deductions and exclusions that help businesses and people reduce their tax bills. Those have drained $12 billion in potential state revenue each year from Iowa’s $7 billion state budget. We saw an example of one of those ways last week. The Iowa Economic Development Authority and city of Waukee provided $213 million in tax incentives to Apple Inc., the giant electronics company, in return for building a computer data center in the Des Moines suburb. These incentives have become just another form of welfare — corporate welfare. But instead of going to businesses that need help, Iowa hands out these freebies to companies that are fully capable of paying their own way. The company has annual revenues of about $220 billion. Iowa’s state government, on the other hand, collects about $9 billion per year. And while the state scrambled to chop millions of dollars from the budget to finish the 2015-16 fiscal year in the black, Apple is setting on a savings account that totals about $250 billion. That means you could operate Iowa state government for 35 years just with the money Apple has on hand today. The data center will cost $1.4 billion to build and equip. Fifty people will work there and will make an average of $29 per hour. Fifty jobs. The typical Hy-Vee supermarket employs that many people full-time. 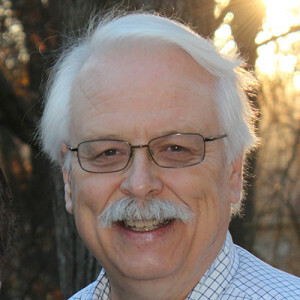 Many Iowa businesses must pay the state’s 6 percent sales tax whenever they buy a computer. Apple won’t have to pay sales tax on thousands of computer servers that will fill its data center. That one gift alone will save Apple $36 million. But that $36 million in lost state tax revenue is one reason there won’t be representatives from the long-term care ombudsman visiting nursing homes and other care centers in Iowa this year. But the governor, like her predecessors, both Ds and Rs, fails to acknowledge what the chairman of the Iowa House Appropriations Committee knows to be true. 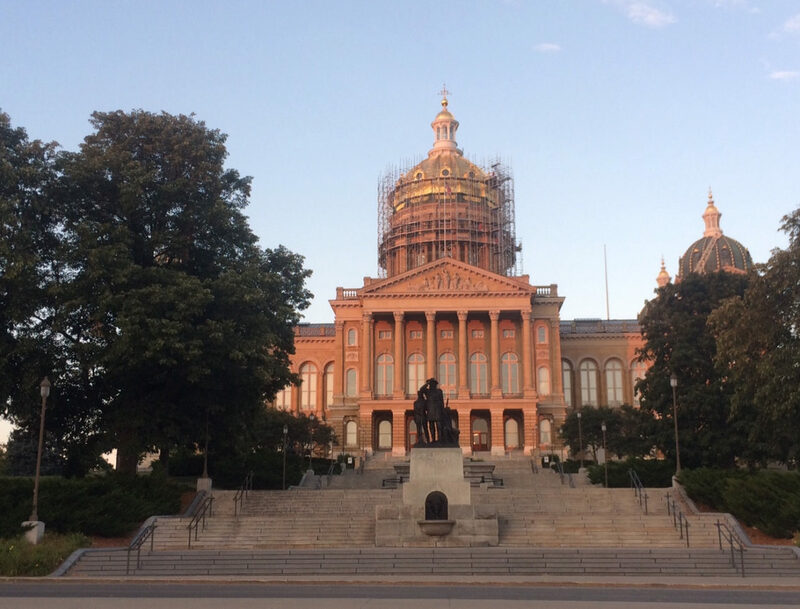 Representative Pat Grassley, a Republican, said lawmakers need to revisit these tax credits and other tax carve-outs because they are eating away at the state’s tax revenues. These handouts to some of the biggest and wealthiest corporations are preventing the state from looking out for some of the neediest and most vulnerable people in our state. I hope that’s not the priority Iowans want. This IowaWatch Connection podcast examines Iowa’s tax breaks for new businesses after a recent deal to bring a new Apple Inc. center to Waukee. Good deal or not?